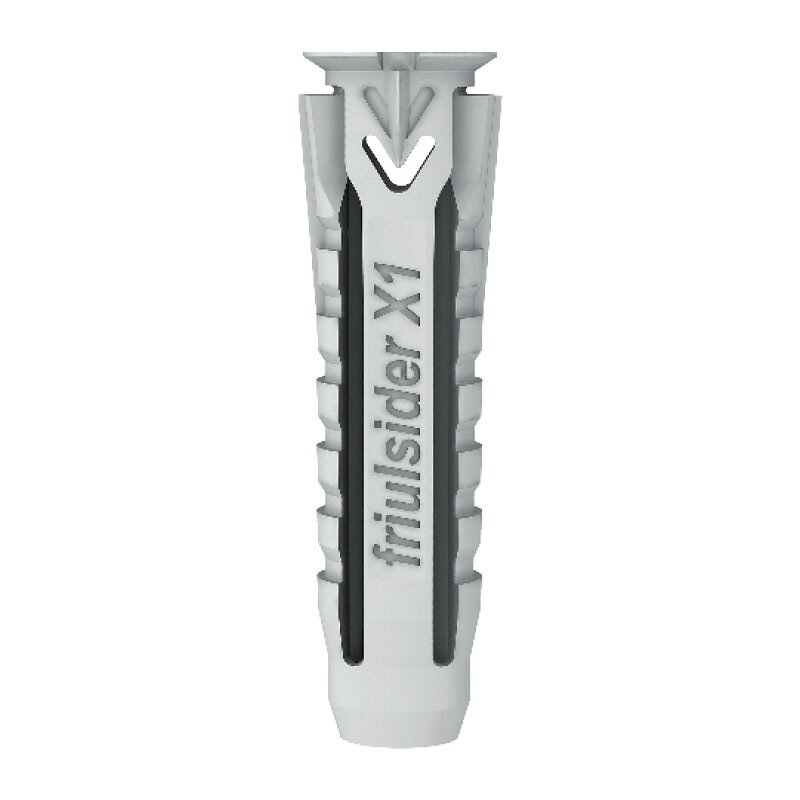 X1: Its a Absolute anchor or Universal Light duty Nylon anchor.The X1 rim is designed to fold over, allowing through fixing or pre-positioned fixing, it has extra thin countersunk Rim. 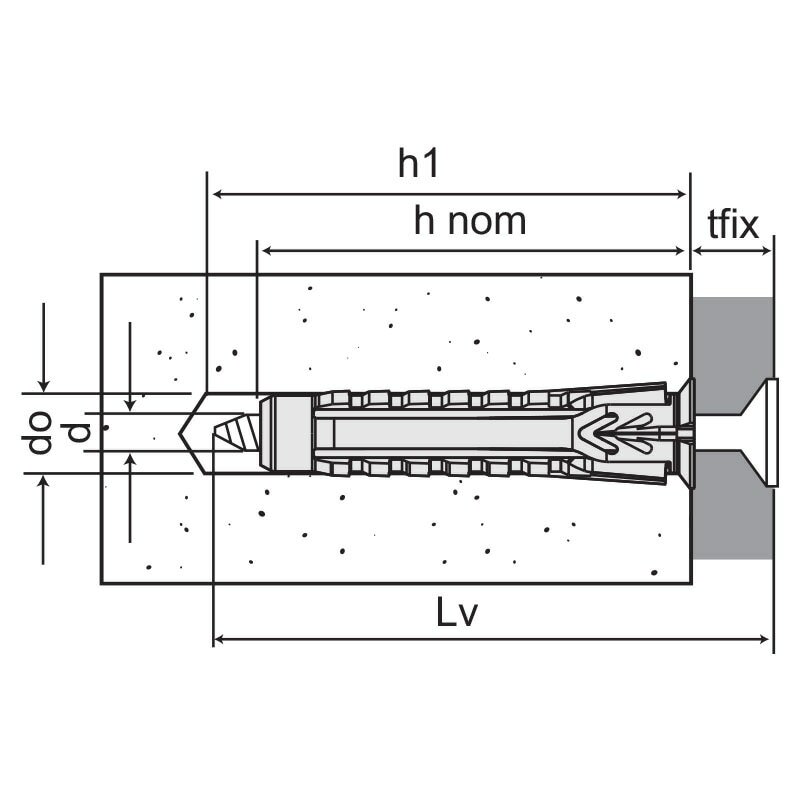 Dynamic geometry of this anchor it as anti-rotation wings guarantee reliable fixings, in any screw. 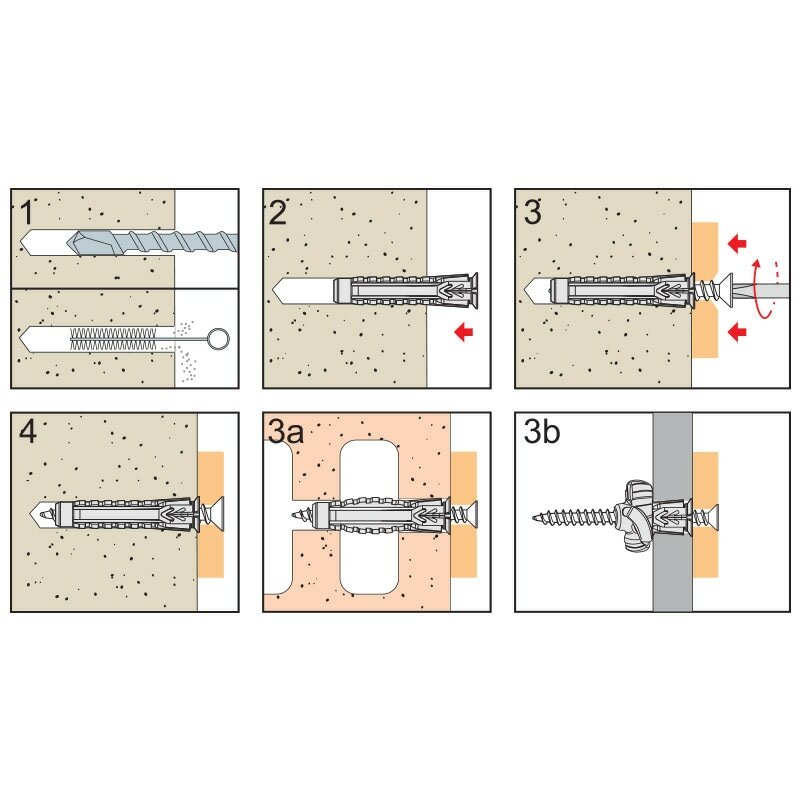 This anchor can be use rim or without rim, & its suitable for all types of screws.